Manila, July 7 – adidas King of the Road 2013 proved to be one of the biggest and most anticipated races in the Philippines. 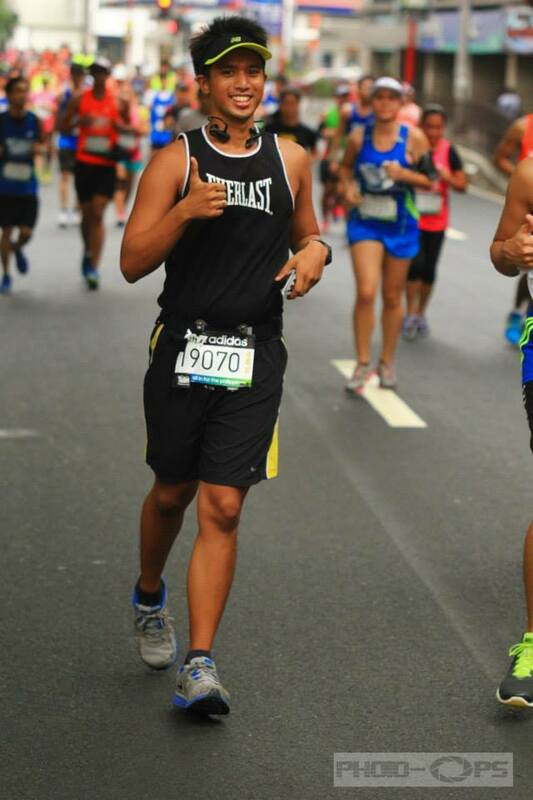 Over 7,000 runners gathered at Bonifacio Global City to strive for the title of King and Queen of the Road. adidas, an advocate of the running sport all over the world, continued its commitment by providing an opportunity for runners to engage in their passion. King of the Road does not only promote a healthy lifestyle, but camaraderie through healthy competition. This year’s race garnered more than 8,000 registered runners spread over three categories, 16.8k, 10k, and a new category, the 10k School Championship relay, which allows pairs to run 5k each. Race routes were marked with specific race distances and volunteer cheerleaders to encourage runners to cross the finish line. 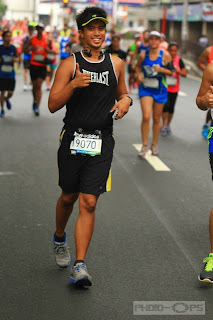 Celebrities like Sam YG, Karylle, Ramon Bautista, Isabelle Daza, Erwan Heusssaff and Rovilson Fernandez also supported the race. 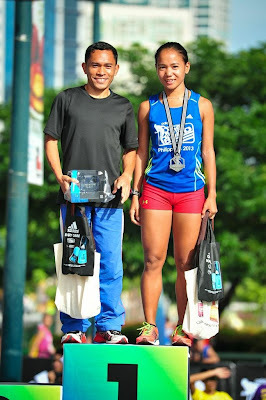 The Philippines’ King and Queen of the Road, placing first in the 16.8K Closed (All-Filipino) category, are defending champion, Eduardo Buenavista with a running time of 54 minutes and 24 seconds, and May Joy Tabal with a running time of 1 hour, 7 minutes, and 47 seconds, beating last year’s Queen Mary Grace delos Santos by around 2 minutes. Buenavista and Tabal were both awarded Php25,000 and will be representing the Philippines in the King of the Road Southeast Asia, which will be happening on October in Malaysia. For the 16.8K Open (International) category, the winners were Josphat Kiptanui Too with a running time of 51 minutes and 41 seconds, and Joan Aiyabei with a running time of 1 hour, 5 minutes, and 12 seconds. The race also signaled the launch of the new colors of the adidas Energy Boost. Featuring the ground-breaking cushioning technology BOOST™, which provides the highest energy return in the running industry, has set a new benchmark for adidas running footwear. Launched in the Philippines earlier in the year, now, BOOST™ is being rolled out to more adidas running products and colors. The shoes were on display at the race through a selling booth and on celebrities as they ran. To see the complete race results, go to www.proactive.ph. For more information on adidas products and events, follow www.facebook.com/adidas.